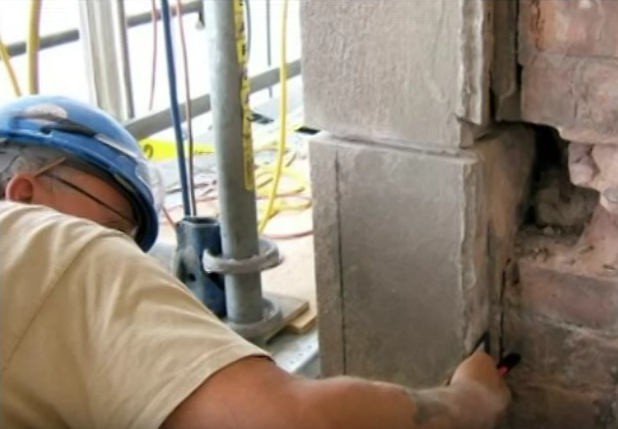 Learn More About Building With Masonry. 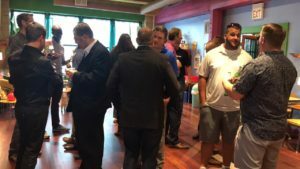 Our Next MYP Event is Thursday, July 11th, 2019. 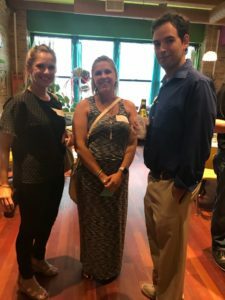 Sign up below to receive notification of the time and place! 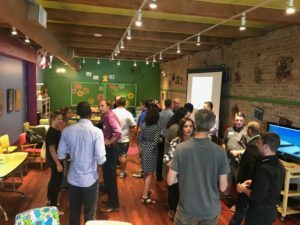 Fun Times at the Catalyst Ranch – Thanks to all who attended! 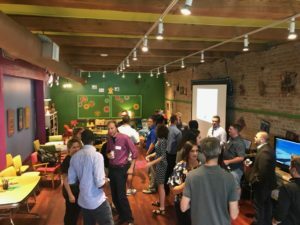 It’s Free, It’s Fun, and It’s a Great Way to meet people in your industry and your age group… Architects, Structural Engineers, Contractors, Suppliers, Manufacturers, Developers, & Interns who are south of 40. 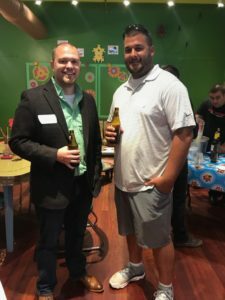 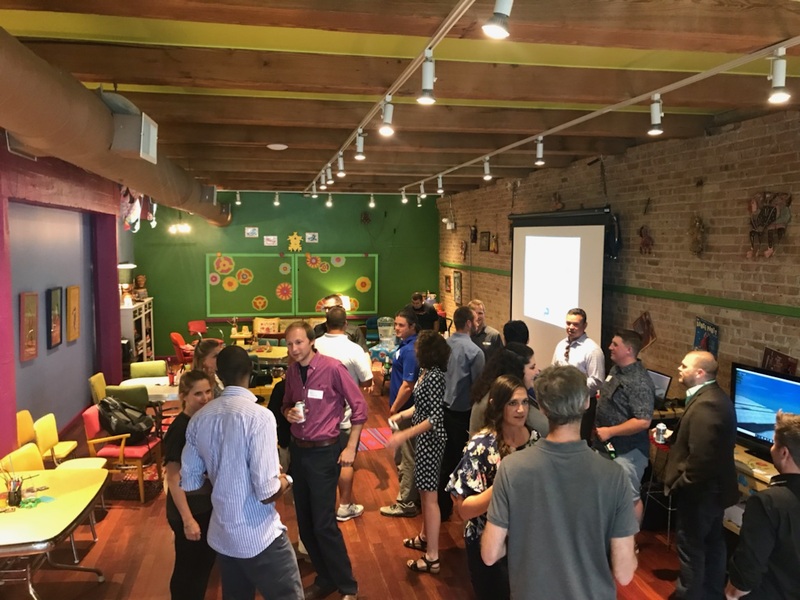 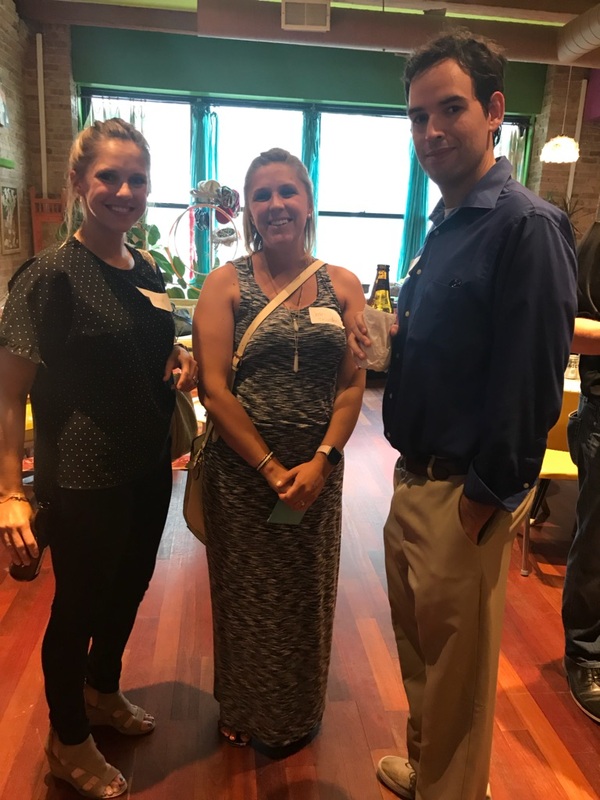 We host our MYP events at fun and trendy places in Chicago and the suburbs where you can enjoy complimentary local beer, wine, and food while you network with your peers. And, of course, we’ll have educational activities to help you better understand ‘How to Build with Masonry’! Thanks to all who attended our Thursday, July 12th event at the Catalyst Ranch in Chicago from 6pm – 8pm. 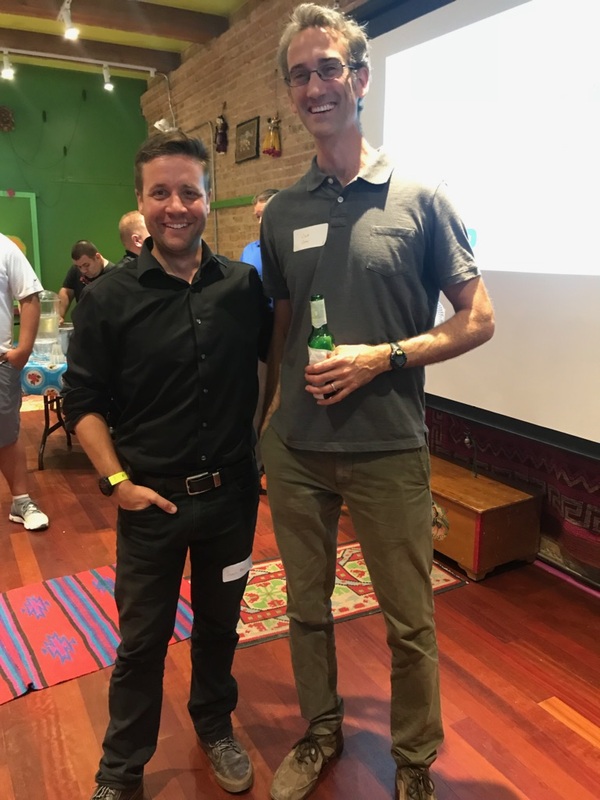 Tom Cuneio presented a revolutionary Virtual Reality program of the Milwaukee Bucs Stadium that was created in Revit. 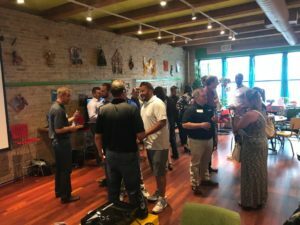 To learn more about this software and how Tom can help your organization utilize this 3D program, please contact him here. 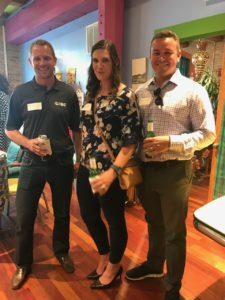 Can’t attend this event? Sign up below to receive email notifications of future events. 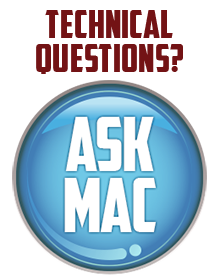 Below is a collection of education and self study materials that include videos and articles. 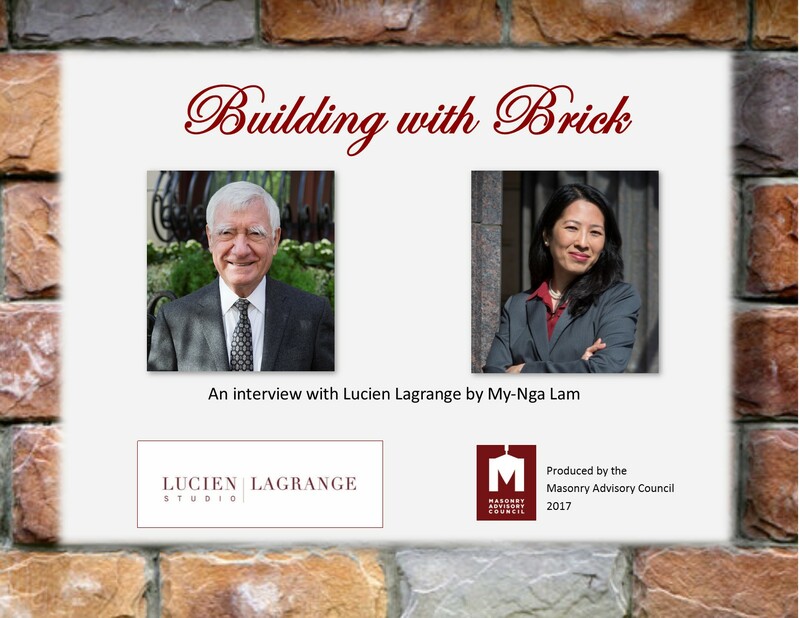 Lucien Lagrange was recently interviewed by My-Nga Lam about his career and architectural work. 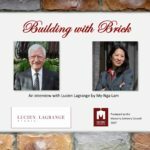 This short video discusses his thoughts about Building with Brick. 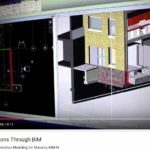 What is BIM for Masonry? The BIM-M Executive Committee has authorized development of Version 1 of the Masonry Unit Database (MUD). 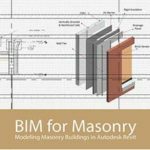 This will be one of the most significant projects of BIM-M and make masonry products more accessible to designers and contractors. 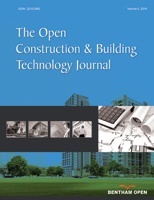 The thematic issue on “Advances in Masonry Materials and Structures: Experimental & Numerical Modelling Aspects” comprises of eleven contributions from leading international research workers and practitioners. Contributions cover a wide range of experimental and computational techniques; the later includes analysis at different levels of sophistication and methodological approaches.